According to the CBC, this summer is going to see waste management staff picking through the garbage people leave at Ottawa’s parks. The reason: No one is recycling anything in public. One would assume that simply putting out recycle bins in public places would create the desired behaviour but it hasn’t played out that way. 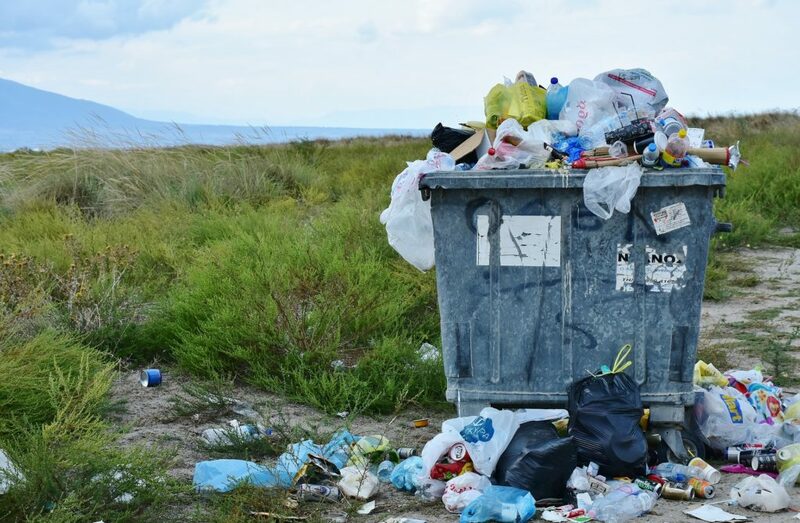 Cardboard, plastics, and even animal waste is ending up in all the wrong places. That’s not a good thing. Only a small amount of recyclables was actually diverted from the landfill last year because many were contaminated with food and dog waste. The city tried a pilot project last year that was not successful – primarily due to what many think was location. The project involved putting recycling bins along the perimeter of parks so curbside garbage trucks could pick up the waste more easily, but people weren’t making the walk to do it. This year the city will add an insert to the same trucks that pick up garbage in parks so people don’t have to walk very far. For those who were using the bins, they were pitching animal and food waste into bins meant only for plastics and paper. “As soon as one bag of dog poop ends up in the blue bin, it’s garbage. If it becomes ‘unrecyclable,’ what’s the purpose of providing that service?” – Marilyn Journeaux, director of solid waste services. The city will launch a pilot project by placing recycle bins at 50 parks this summer, but the goal isn’t so much to get people to recycle as it is to figure out what kind of bins, locations and signs people respond to. By the summer of 2019, staff hope to have a working system for park recycling to pitch to city council that successfully indicates what goes where and improving the statistics. A separate pilot project also planned for summer 2019 will determine if the addition of green bins in 10 parks reduces the contamination of recyclables.